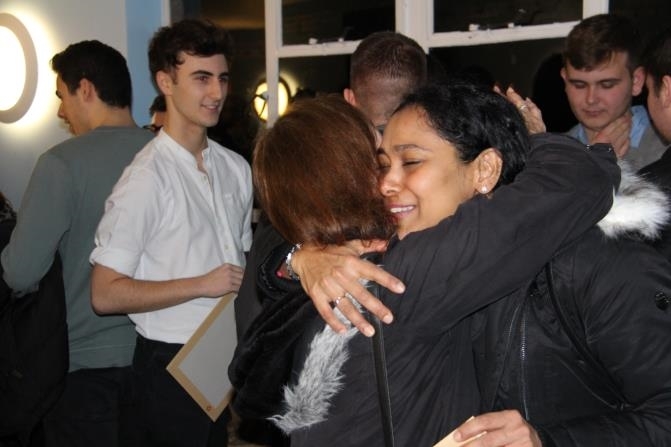 All 2018 Leavers and their parents are invited to celebrate the success of the Sixth Form students who left Aldenham in the Summer. This will be an opportunity to share news of life beyond Aldenham. The evening will include a drinks reception and a short, formal presentation of certificates.